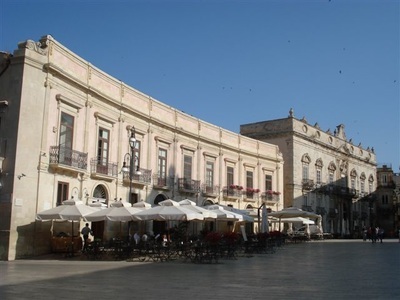 One of the main attractions in visiting the area around Syracuse is the island of Ortygia, which is connected to the mainland city of Syracuse by means of 3 bridges. The remains of the temple of Apollo are sited in the Piazza Pancali, this is the oldest Greek temple in Sicily, built around 565BC. The cathedral in the nearby Piazza Duomo is uniquely made up of the original walls of a 5th century BC Greek temple known as the Athenai. 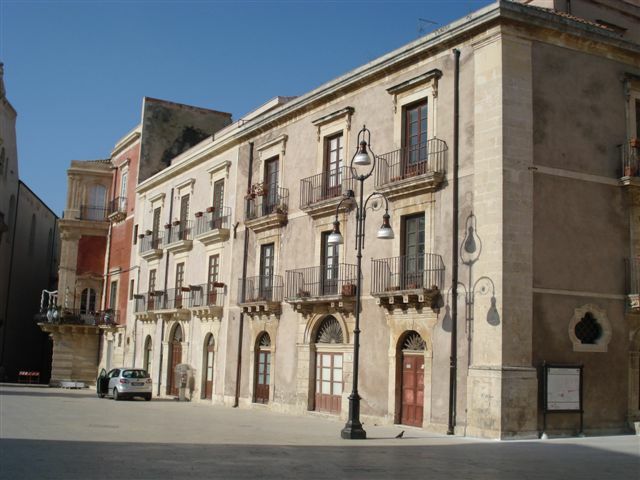 Apart from the many historic sights, the island of Ortygia also offers numerous boutiques and craft shops, as well as restaurants and cafes galore. several hours are required to explore the island fully.